Do you wake up in the morning with a stiff jaw, pain in your teeth, or sore muscles around your face or neck? This condition is typically caused by overworked muscles, resulting in clenching and grinding of teeth, and jaw pain. It can be brought on by stress, or other factors, including genetically large jaw muscles. The symptoms can be mild or severe. These range from popping that you might hear in the jaw joint that may or may not be painful all the way to intolerable, debilitating pain. For many cases, a simple splint or nightguard is a good option. 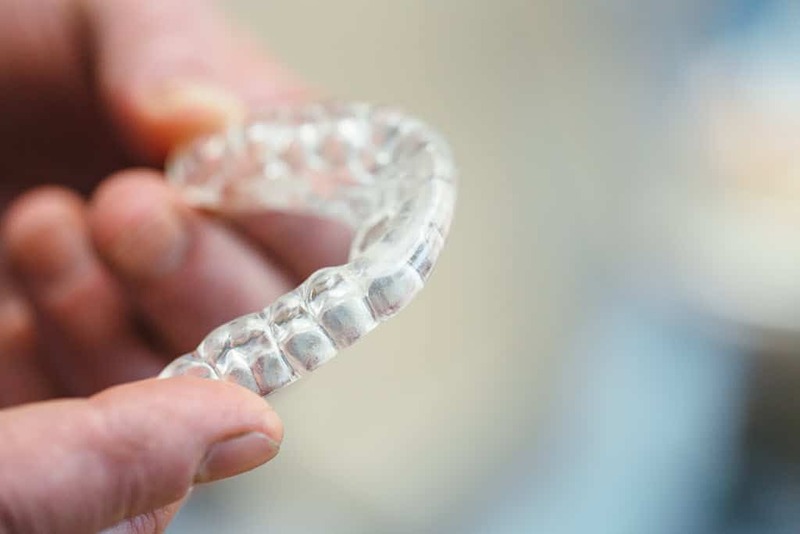 A nightguard keeps you from grinding and clenching your teeth, allowing the muscles to rest and not be overworked. 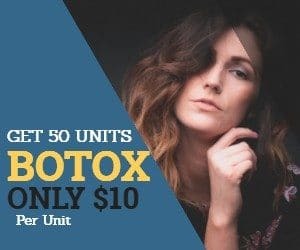 Another great option involves placing Botox in the masseter muscles of your jaw, making them slightly weaker and unable to create the crushing force that causes TMD. Last but not least, we highly recommend a full evaluation of your teeth and bite to fix fillings and crowns that might be causing uneven pressures, resulting in overworked muscles on one or both sides. You do not have to suffer jaw pain alone! Dr. Craig Smith of Main Street Dental Arts specializes in TMJ treatment for patients in Waxahachie, Ellis County, and Greater DFW. Our dentistry services are done with a personalized, concierge touch that helps reduce pain while taking a holistic approach to your dental health. Call us today to set up a consultation in our Waxahachie dentist office and be on the road to a healthier, pain-free life!